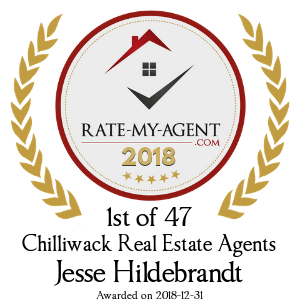 Jesse Hildebrandt started his real estate career in 2006 and has been a constant top 3% producer for Royal Lepage Canada and a top rated agent by independent rating sites. 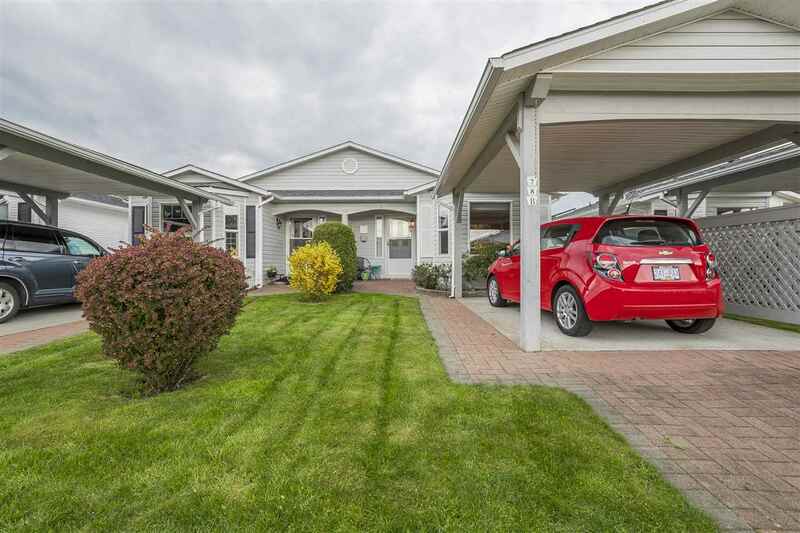 Jesse was born and raised in Chilliwack and has extensive knowledge of the different neighbourhoods and areas. With his skills, expertise and dedication this lead him to be the youngest realtor elected as president of Chilliwack and District Real Estate board. 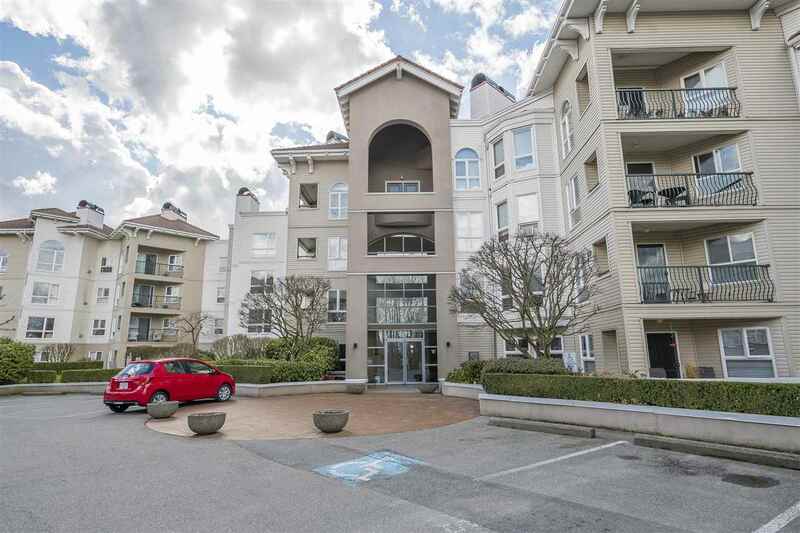 Jesse has focused on his clients best interest and being the TRUSTED agent they deserve. 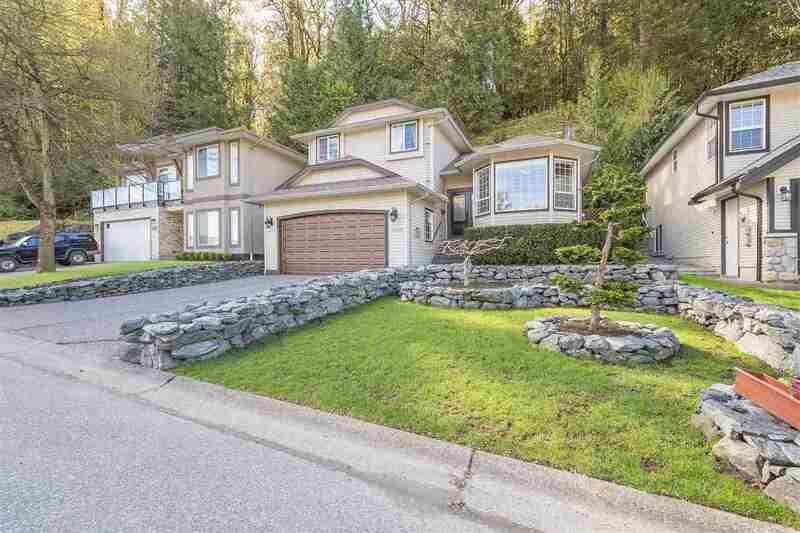 With those principles in mind it has lead him to being one of the top referred agents in Chilliwack.